Few of us think of our crawl spaces, and understandably so! But the importance of taking care of your crawl space is critical to indoor health and the structural integrity of your home. And no home or business owner wants to watch the value of their property plummet because of structural damage. 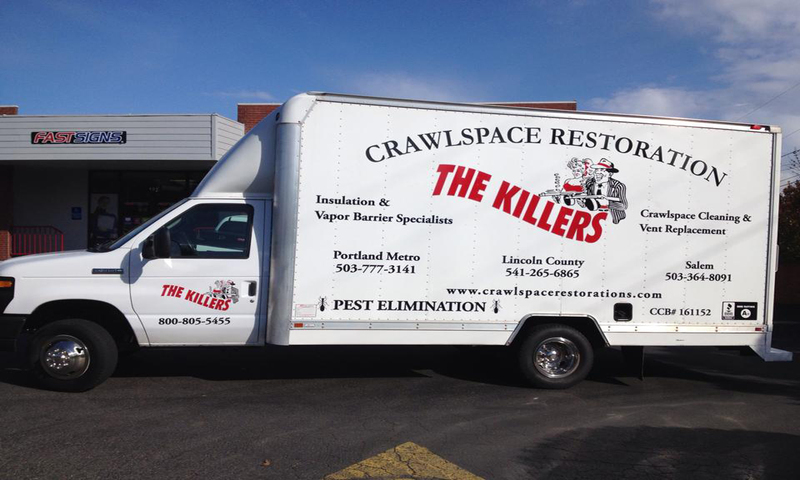 Portland residents who call the professionals at The Killers Crawl Space Restoration know why we are one of the leading companies in Multnomah County and the surrounding metro area for crawl space restoration and clearing. Structural damage can lead other hazards, as well. As we all know, here in the Portland area it rains the majority of the year. 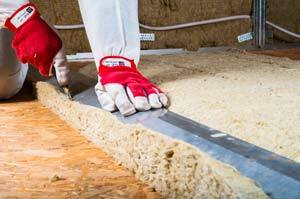 And when it does, exposed insulation will capture that moisture and aid the buildup of fungus, mildew, and mold. This is especially risky for the health of a building’s occupants. The spores from mold spread easily, causing asthma and other ailments. That is why Portland residents need a reliable company to take care of all of their crawl space restoration and clearing needs. If you are concerned that your crawl space is unsafe in any way, give us a call. We will send one of our highly trained technicians to do a detailed inspection of your crawl space and talk to about any issues. We will set up a time to have our crew come out and get the job completed so that you can move on with your day. When it comes to crawl space cleaning, nobody does a better and more thorough job than The Killers Crawl Space Restoration. Call us today to learn more about how we can help restore and clear your crawl space.